Ficus in Woven Seagrass Basket. This 3d model Ficus in Woven Seagrass Basket has a fully textured, detailed design that allows for close-up renders. Every model has been checked with the appropriate software. *Highly detailed 3d-scanned model with textures, shaders and materials. 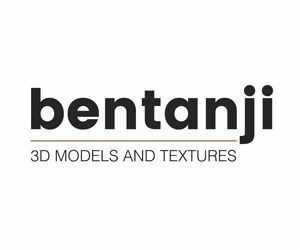 As always the models from Bentanji3d are amazing. No need to adjust anything, they render perfectly.